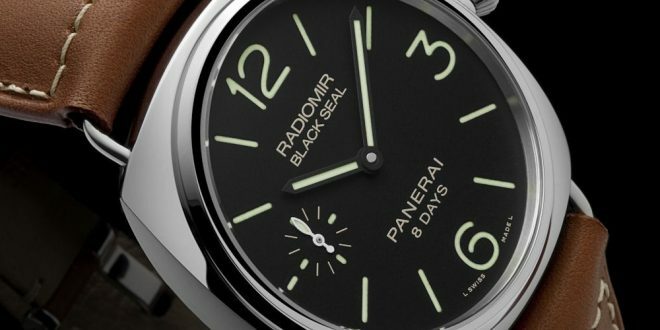 Earlier this week Panerai Central brought you the news of a brand new Radiomir 1940’s case watch, the PAM619. 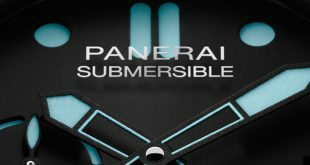 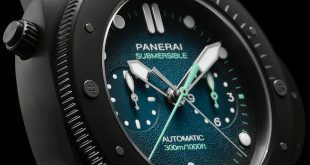 With that release there were two other Radiomir models that will be put into production by Officine Panerai this coming year. 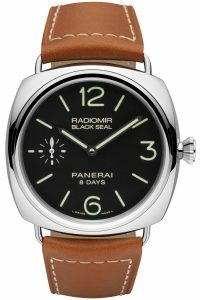 The first of these two Radiomir models is the PAM609 Black Seal. 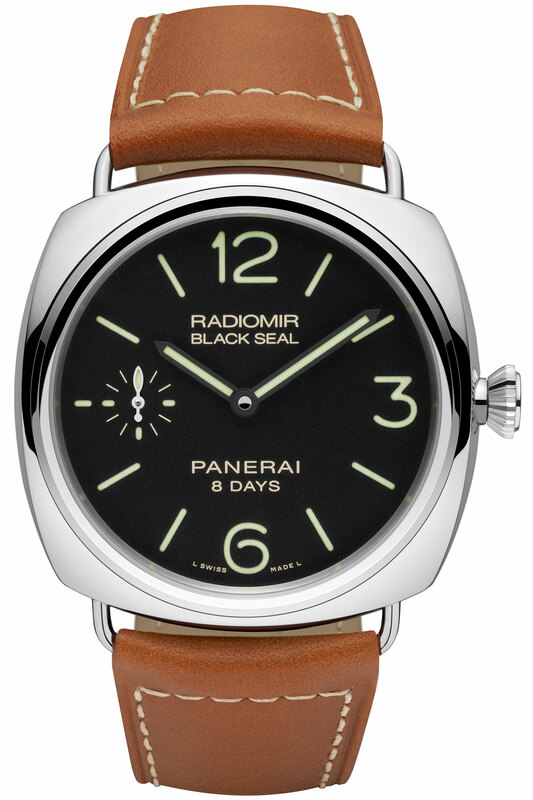 This model is basically a revamped PAM183 Black Seal which was introduced in 2004 and featured a ETA 6497/2. 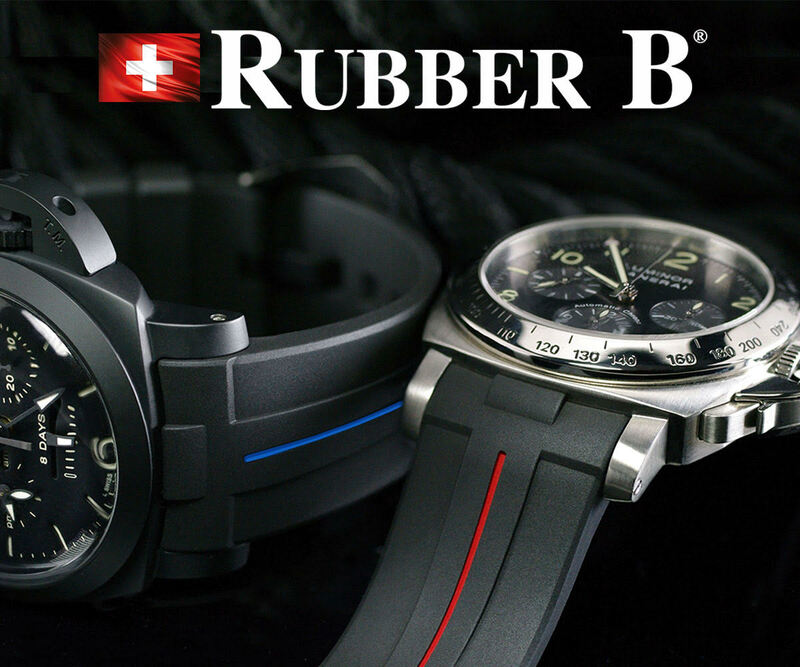 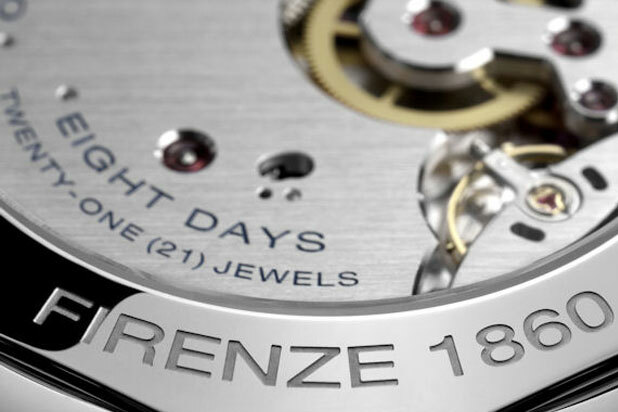 The latest version now features their new P.5000 8 Days in-house mechanical wind movement. 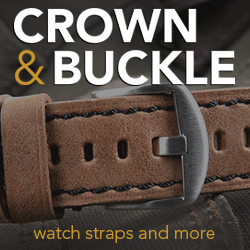 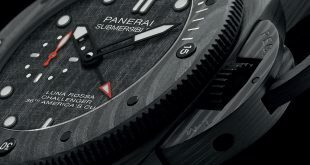 The P.5000 has carved it’s place as the new workhorse movement in many of the new models that have been revamped. As we saw with the new releases of the base models last year with this movement, Officine Panerai is slowly phasing out the old ETA movement versions. 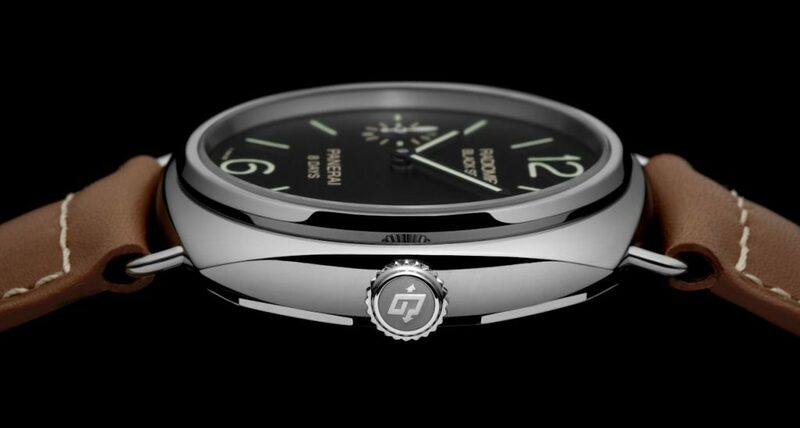 The movement in the PAM609 is houses in a 45mm Steel Radiomir cushion case and features a black sandwich dial. 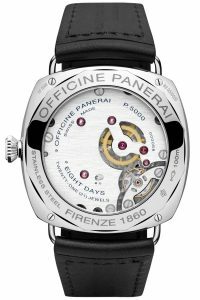 The telling difference between the PAM609 and older PAM183 is the 8 Days text under the Panerai text on the bottom of the dial. 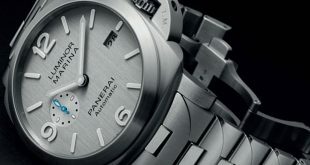 The second piece is the Panerai PAM610 base Radiomir. 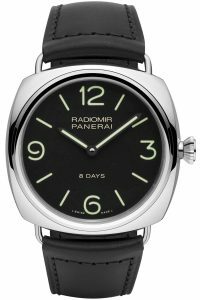 This one like the PAm609 is a revamp of older version Radiomirs like the PAM210 and PAM248. 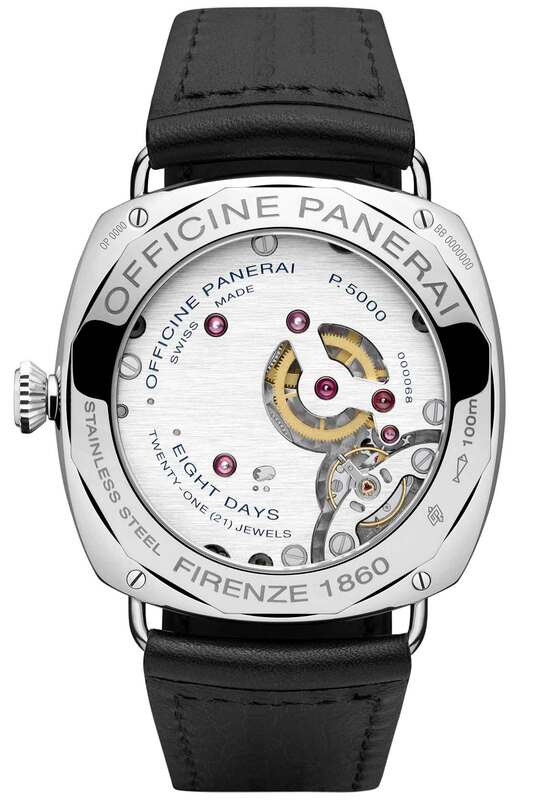 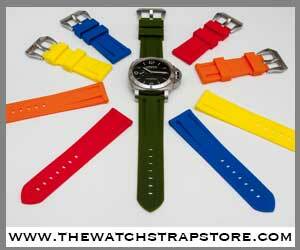 This piece as with the PAM609 features the P.5000 movement 8 days movement as well and also is 45mm steel case. The PAM610 is a base model Radiomir with no sub seconds on the dial for a cleaner look. 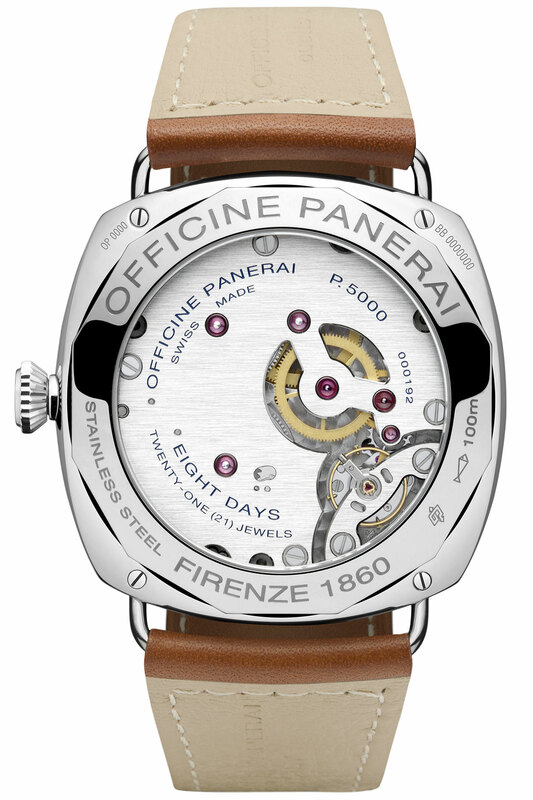 The PAM610 also features the 8 days distinction on the dial as with the other models featuring this particular movement.